Excellent club member and the principal of the school at KANU recreational centre Alausa Ikeja. Excellent club member during the club induction ceremony. Banner displaying launching of the excellent club. Welcome all parents and students to the new school year. 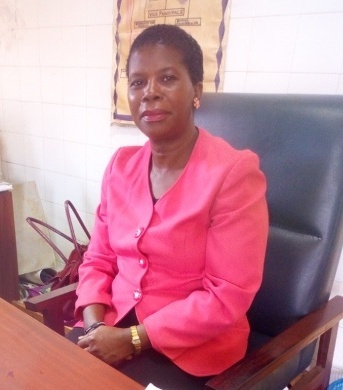 I am very excited to be your acting principal for the first year at Lagos state Model Junior College Kankon, and it is my hope that as the year progresses you will get to know the staff, the programs and the policies we offer in Lagos State Junior Model College. It is the goal of the staff at Lasmock-jnr to work with you to create a rich learning environment for all students. This can really help. 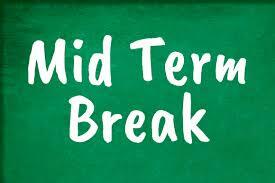 This is to inform our esteemed parents that the second mid-term break will be on Thursday 7th March, 2019 due to the governorship election which would be on 9th March, 2019. Boarding house students shall return to the school on Sunday 10th March 2019. Please note here that there is going to be a general meeting with the all the parents on Thursday 7th March, 2019 by 10:00am. We urge all parents to please be punctual as regard the information’s that would be passed across. 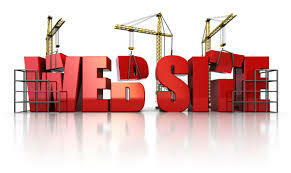 In our effort to serve you with the latest information, news and achievement, our website is being upgraded. While this process is still on, relevant information, news and information will be posted. Thank you for your understanding and cooperation. This is to inform our esteemed parents that the mid-term break has been shifted to come up on 13th of February, 2019 due to the presidential election which will be coming up on the 16th of February, 2019. Subsequent to that, the open day will now be holding that same Wednesday 13th of February, 2019 by 9:00am. We implore parents/guardians to unwearyingly go through the notes and text books of their wards and feel free to interact with the class teachers to discuss solutions concerning the performance and conduct of pupils. On this note, please be informed that students will only be released to go home by 12’oclock that day. Thank you.